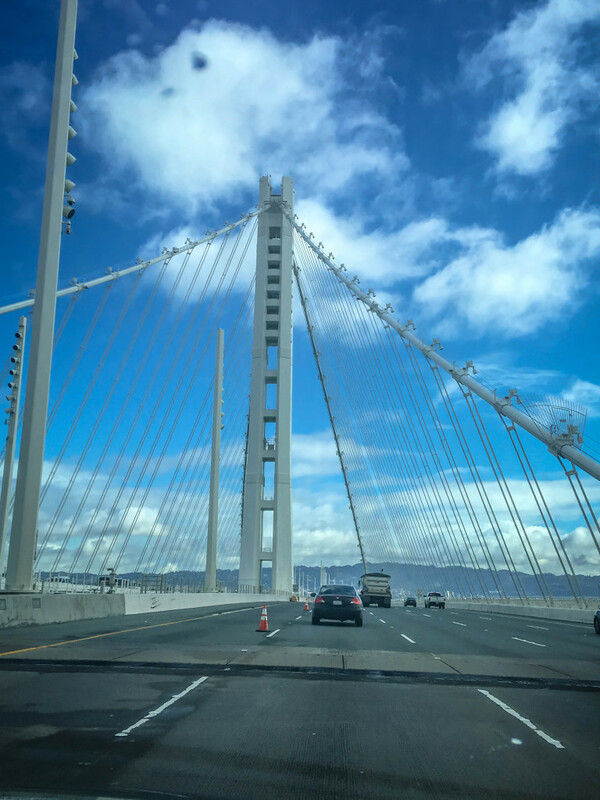 What a fantastic project – The Bay Bridge, where MCM Construction & C.C. Myers Construction were able to put a number of our premium, eco-friendly products to work. Contact us for more project details, or to find out more about our selection of eco-friendly, DOT approved products for highway and bridge applications.